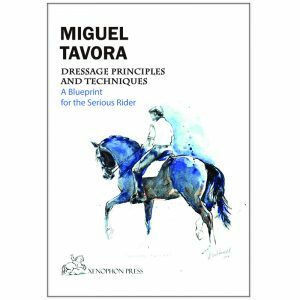 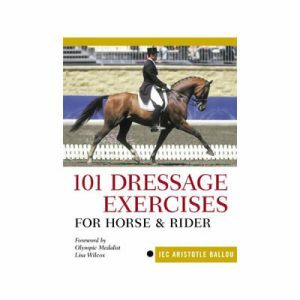 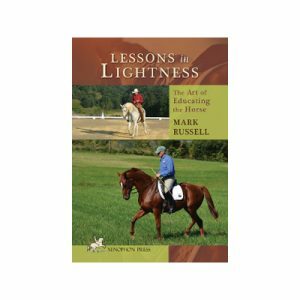 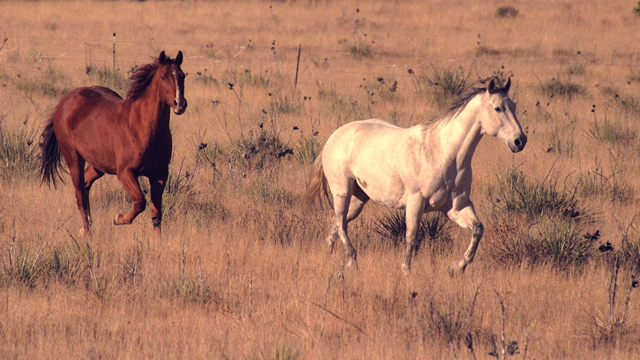 Horse Training: Outdoors and High School includes general principles of dressage and even the philosophy ofdressage) and some technical considerations that are good to consider long before making implementation. 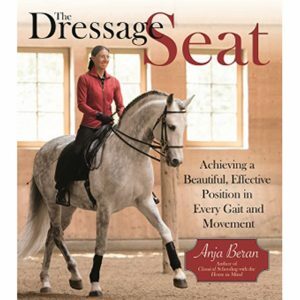 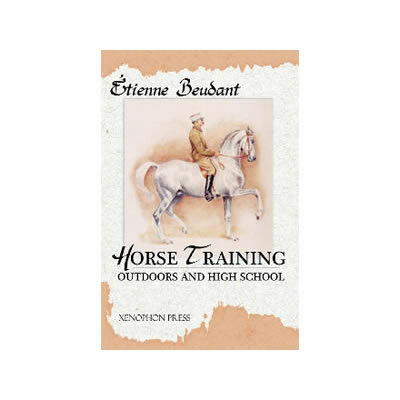 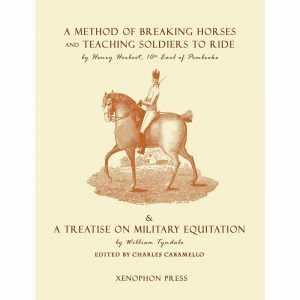 Finally, Beudant recounts important memories of horses (often very difficult ones) that he had trained or correctedor simply occasionally mounted. 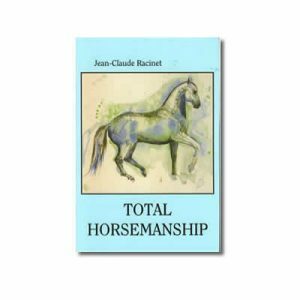 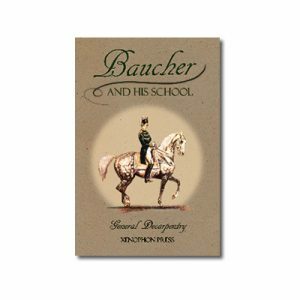 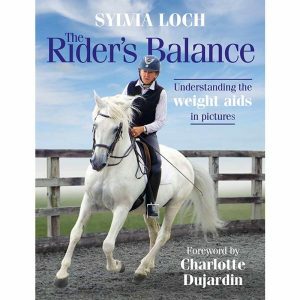 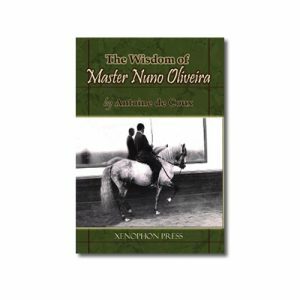 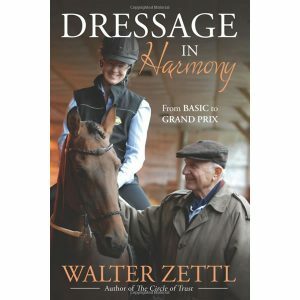 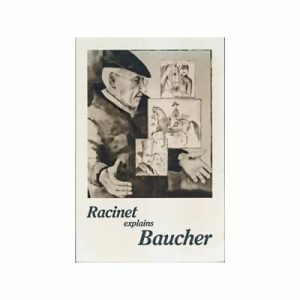 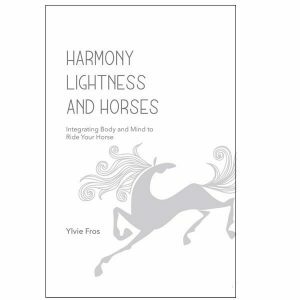 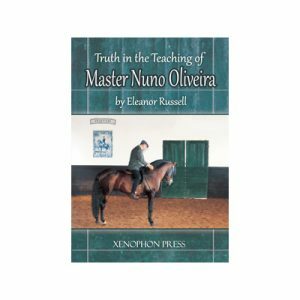 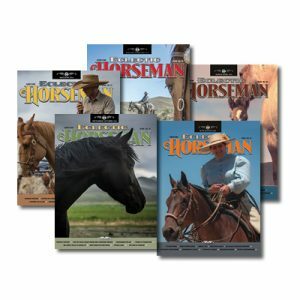 An important theme runs through the book and explains its title: the full compatibility or continuity between the correct work of an ordinary saddle horse and that of high school horse.